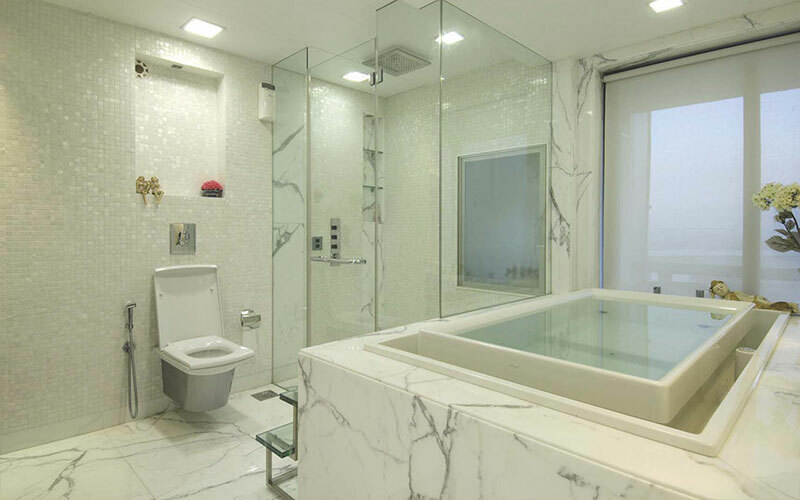 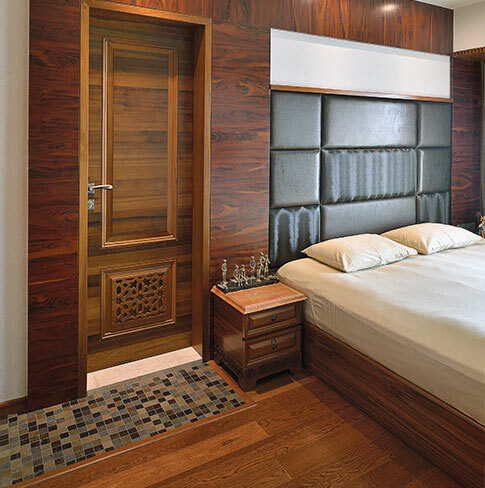 makes this home in a class of its own. 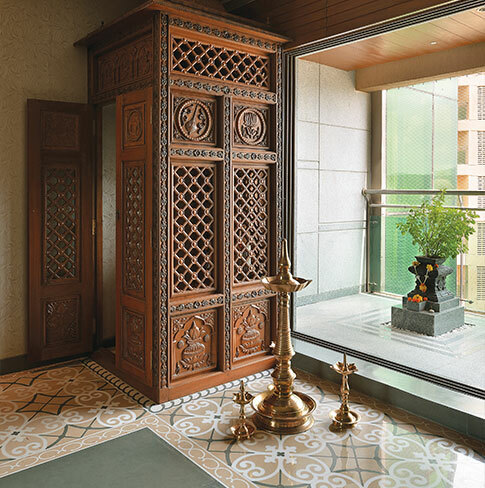 Intricate wood carving bringing back a forgotten art with the patterned flooring makes for a sensational combination. 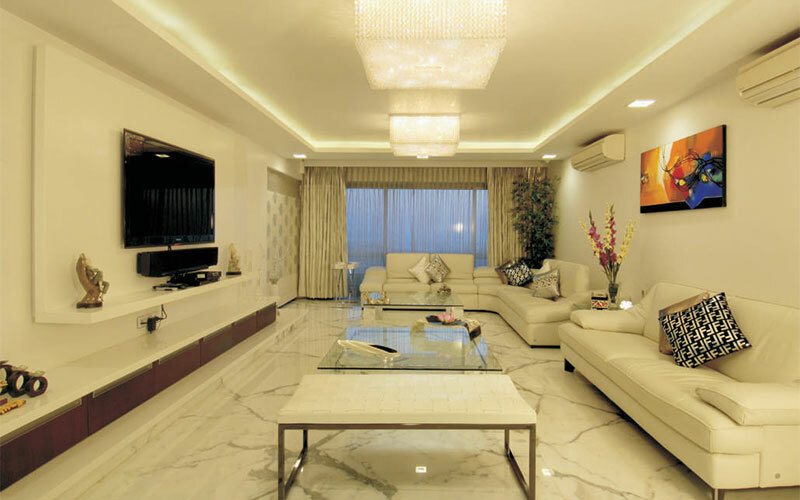 Pleasant lighting adds to the overall ambience giving a classic and traditional look. 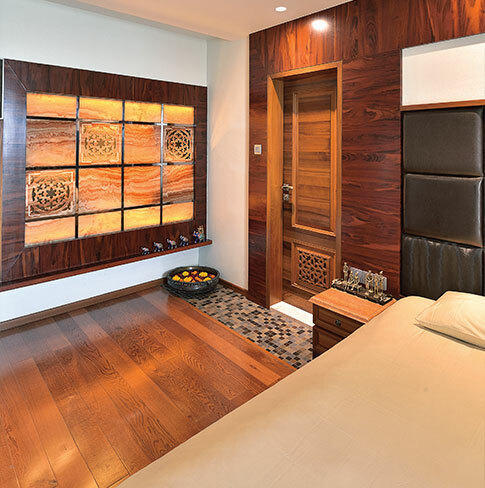 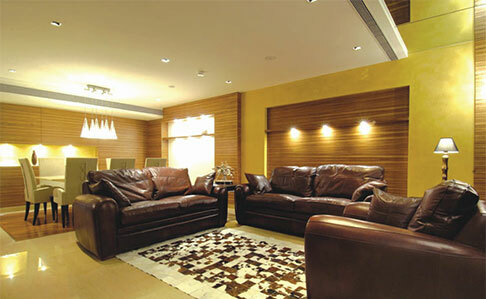 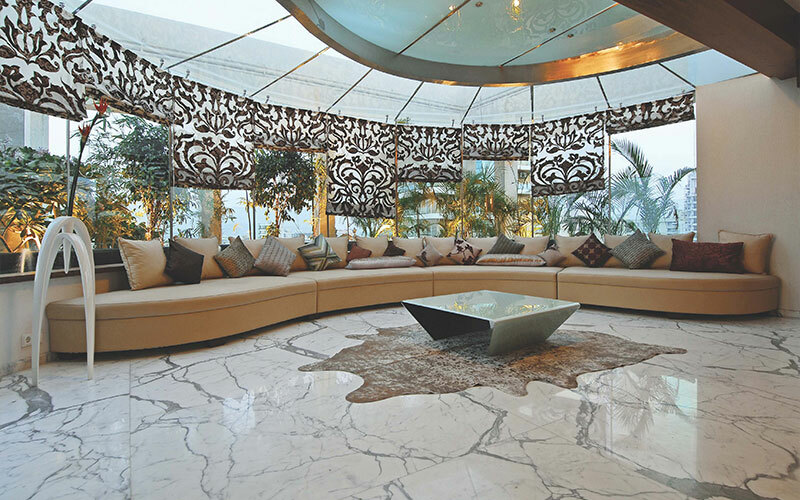 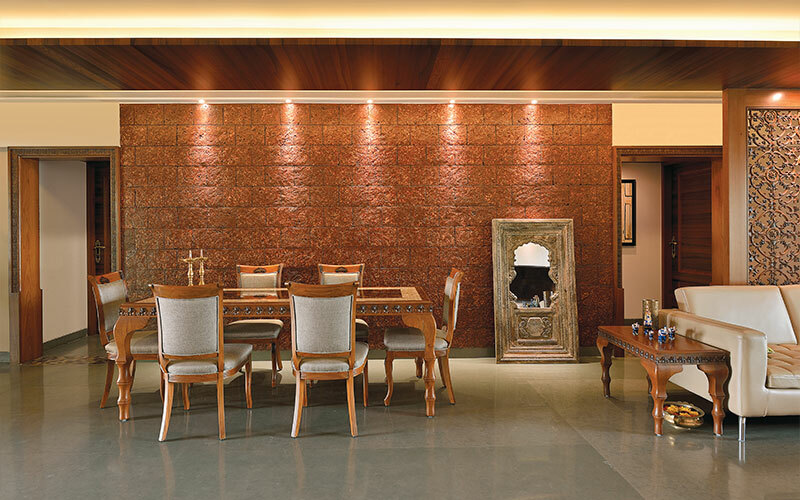 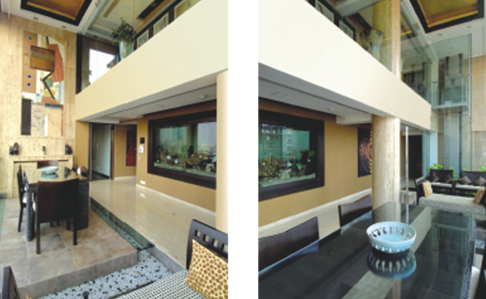 Dramatic wall cladding in leather and onyx marble with wooden flooring and warm light makes a very appealing atmosphere. 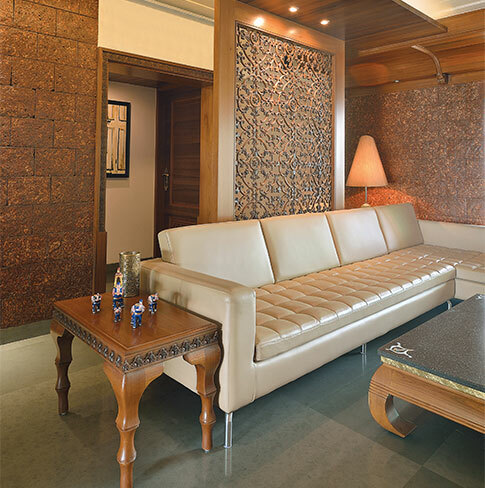 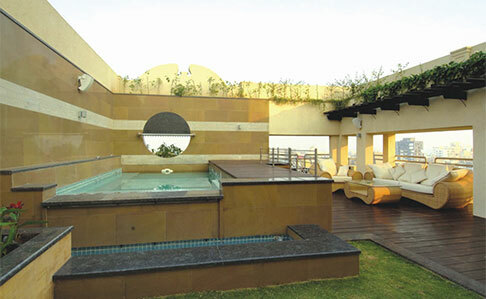 A plunge pool, genuine leather seating, wooden wall panelling all the hallmarks of grand living. 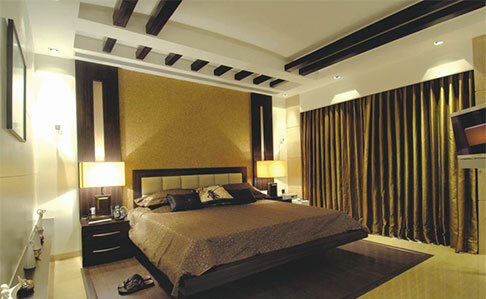 with bold prints of the draperies make for a stunning atmosphere.